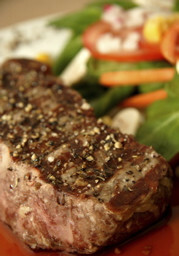 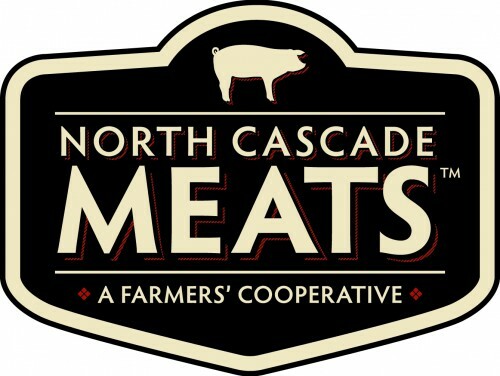 Are you considering membership with North Cascades Meat Producers Cooperative? 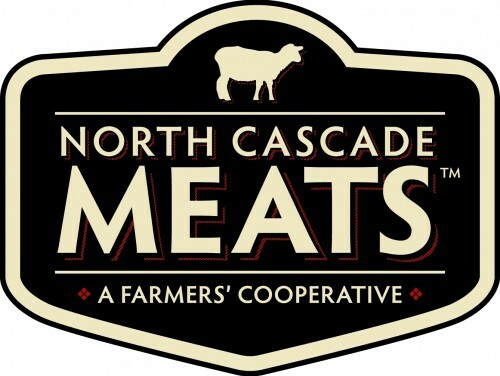 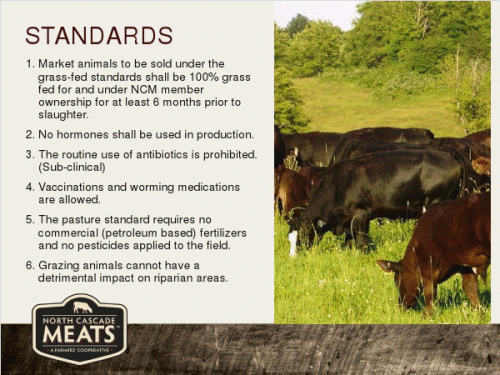 Are you a local grocer, restaurant or institution buyer interested in a dependable supply of local, pasture-raised beef, pork and lamb? 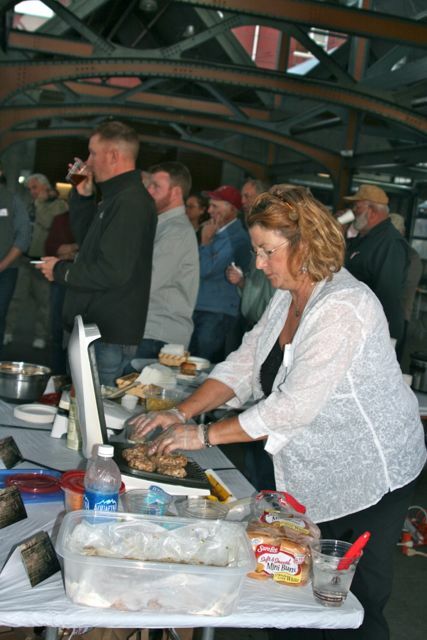 Are you a community supporter interested in the creation of sustainable, local food systems?